Aleatha Romig voted #1 "New Author to Read" on Goodreads, July 2012 through now! 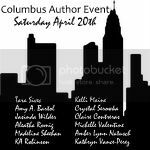 She is a "Published Author's Network" member of the Romance Writer's of America and has lived most of her life in Indiana, growing-up in Mishawaka, graduating from Indiana University, and currently living south of Indianapolis. Together with her husband of twenty six years, they've raised three children. She works days as a dental hygienist and enjoys spending her nights writing. She also likes to spend time with her family, friends and patients. Her pastimes include exercising, reading and writing. Aleatha enjoys traveling, especially when there is a beach involved. In 2011 she had the opportunity to visit Sydney, Australia to visit her daughter studying at the University of Wollongong. Her dream is to travel to places in her novels and around the world. 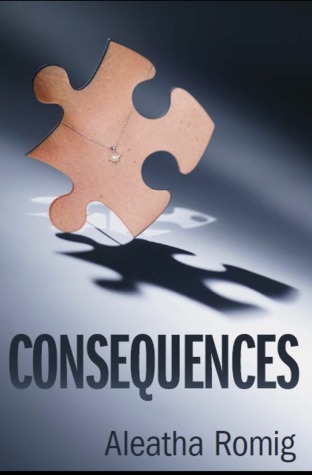 CONSEQUENCES, her first novel was released in August 2011 and has sold over 30,000 copies. The second in the Consequences Series, TRUTH, was released October 2012 and surpassed 15,000 copies in its first 3 months! CONVICTED, the final in the Consequences Series is scheduled for release the end of 2013 / early 2014. Aleatha originally published through self publisher Xlibris a subsidiarity of Author's Solution/ Penguin Publishing. In October of 2012 she re-published on her own, a true Indie author. Later that month she also self published Truth through Romig Works. Aleatha is happy to be represented by Danielle Egan-Miller of Browne & Miller Literary Associates.